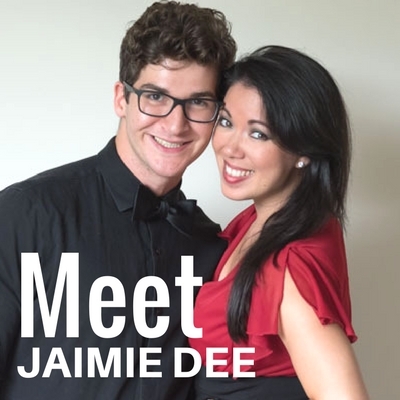 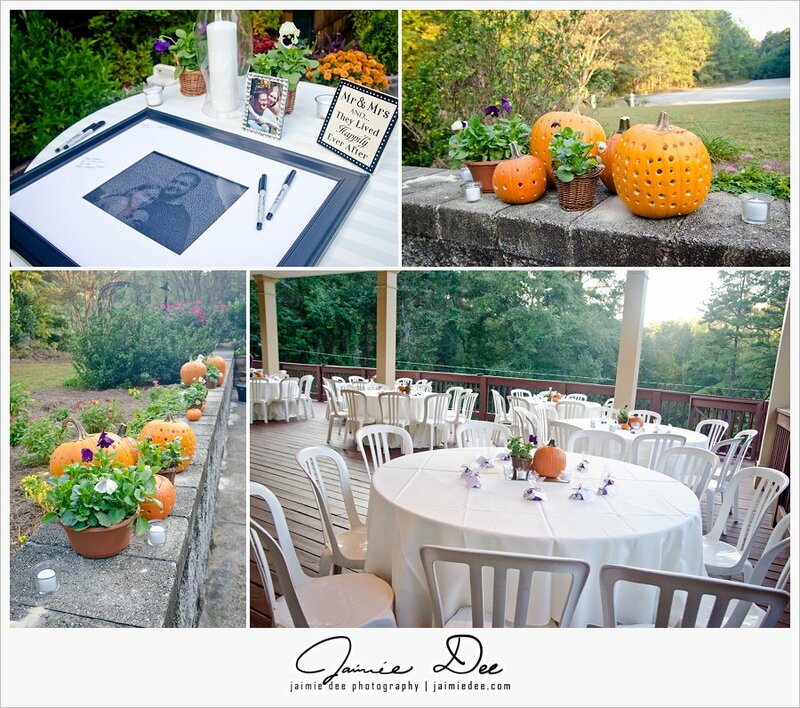 See more Lawrenceville wedding venues here. 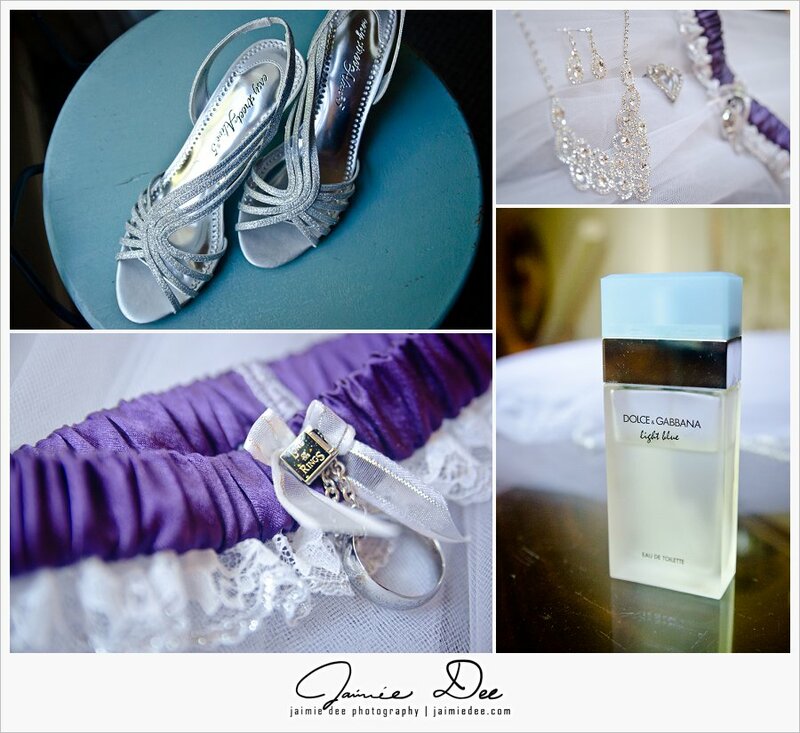 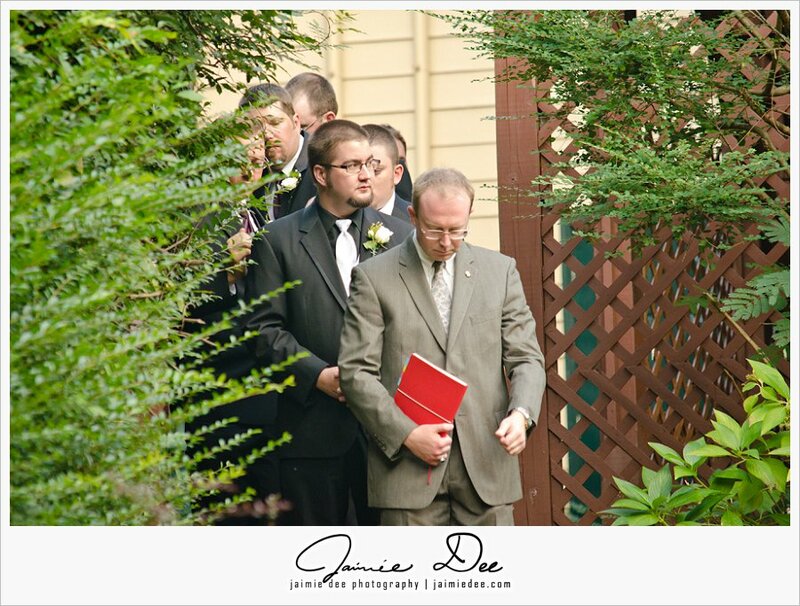 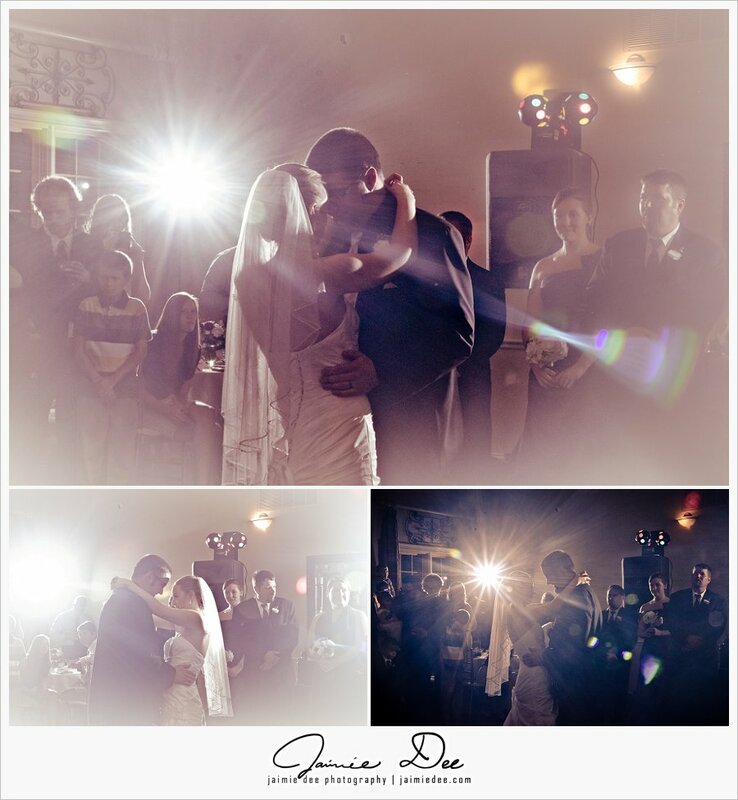 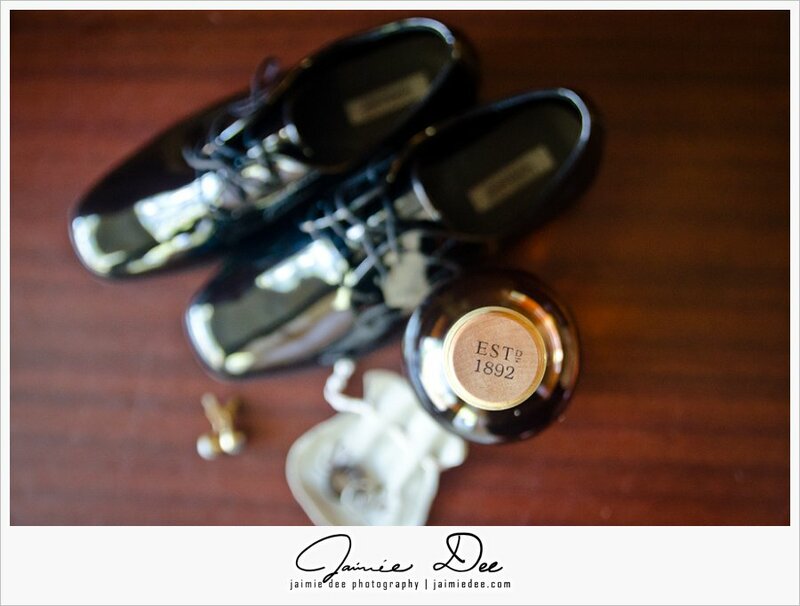 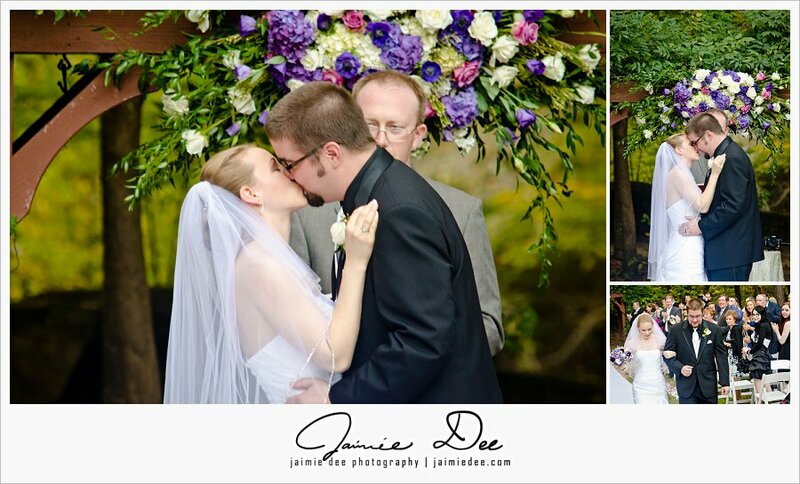 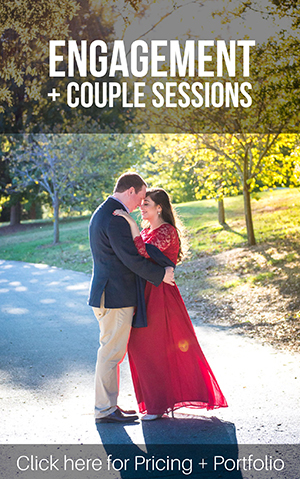 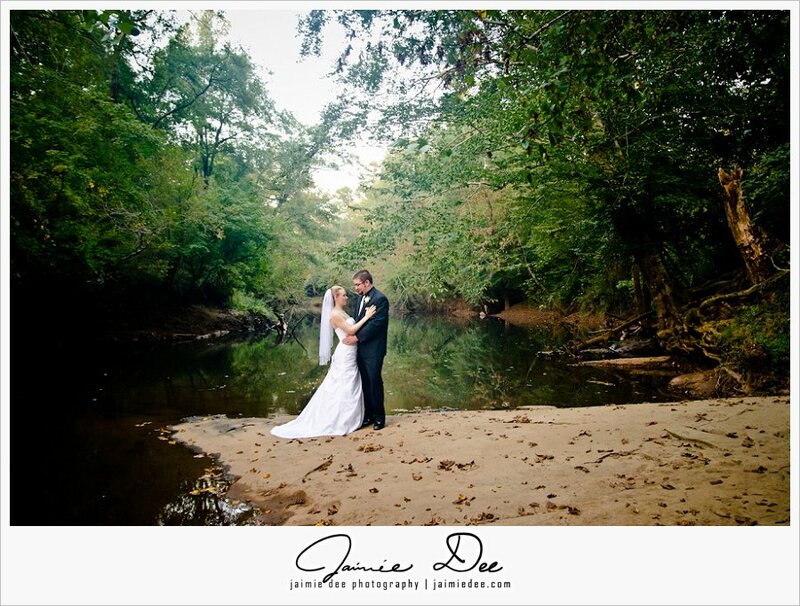 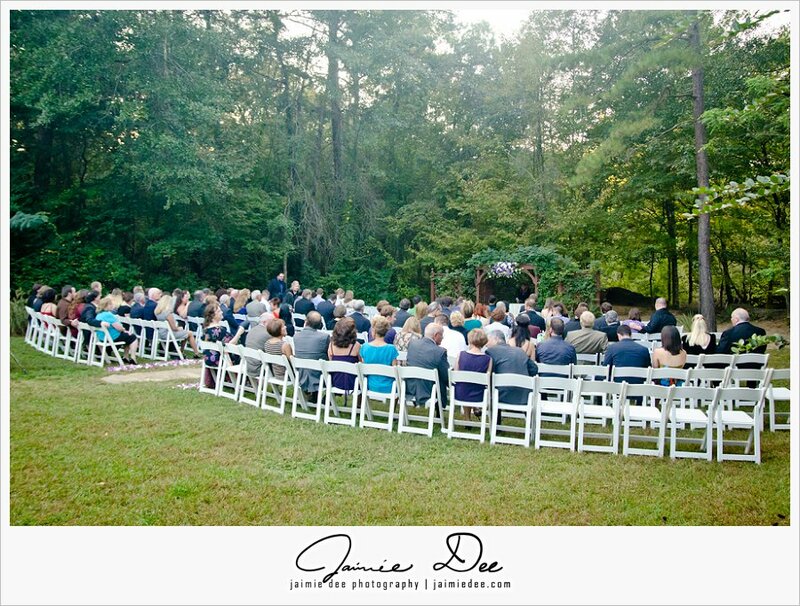 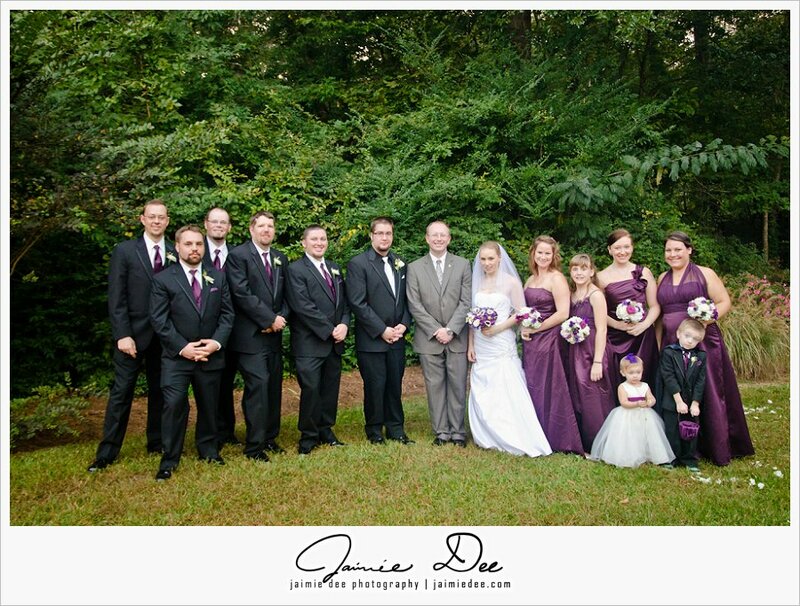 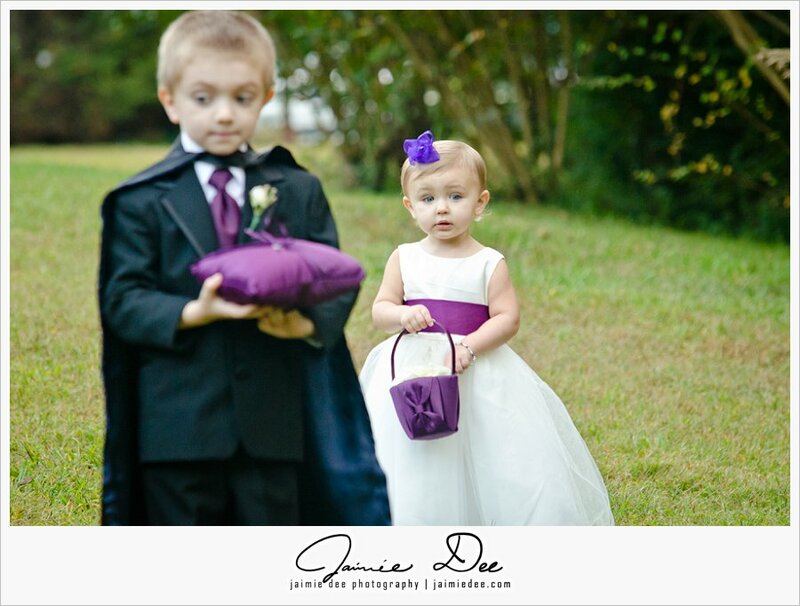 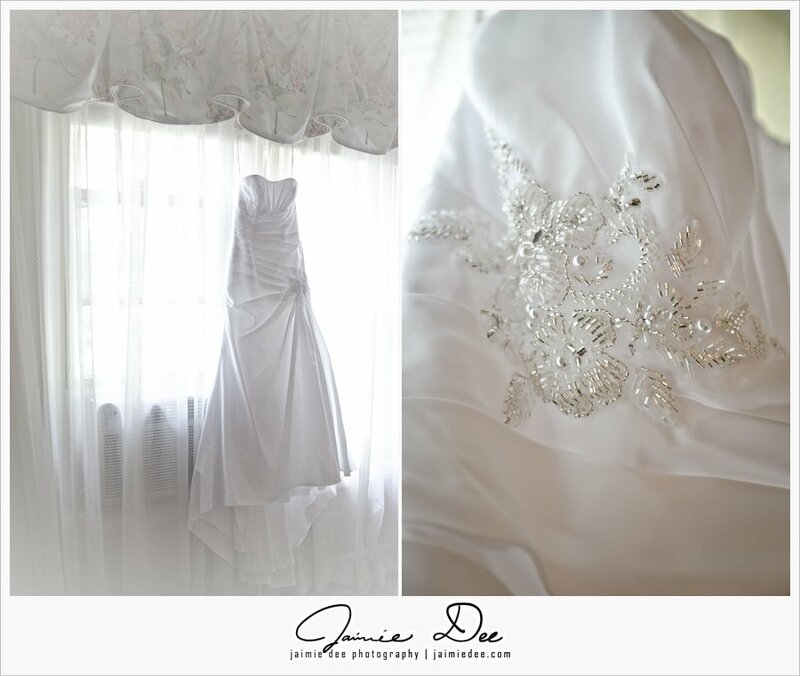 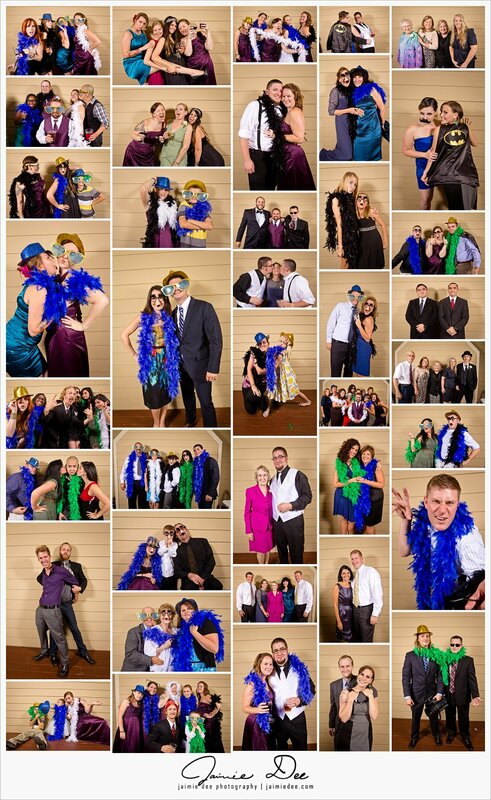 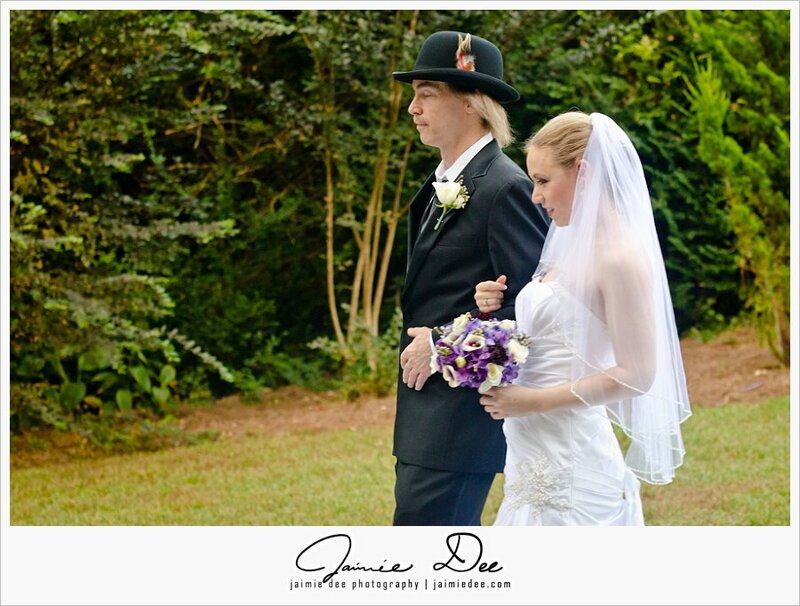 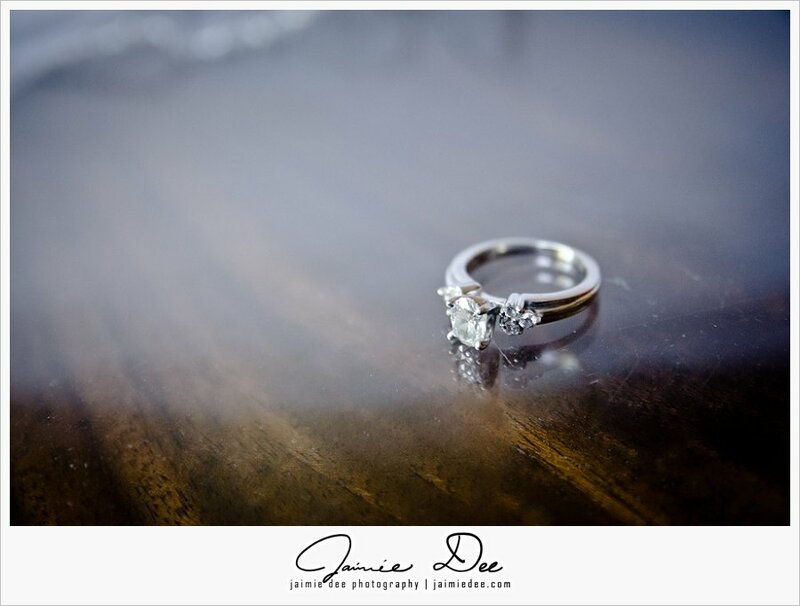 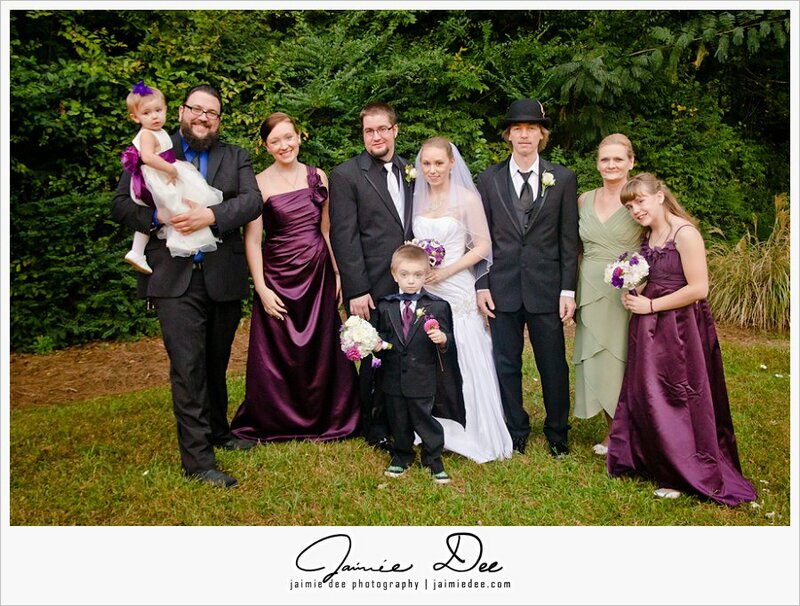 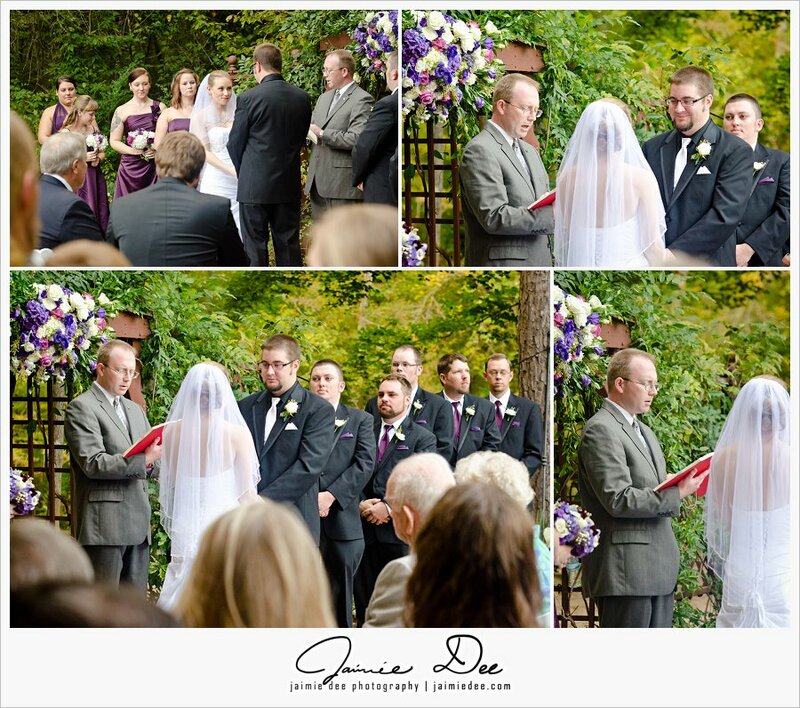 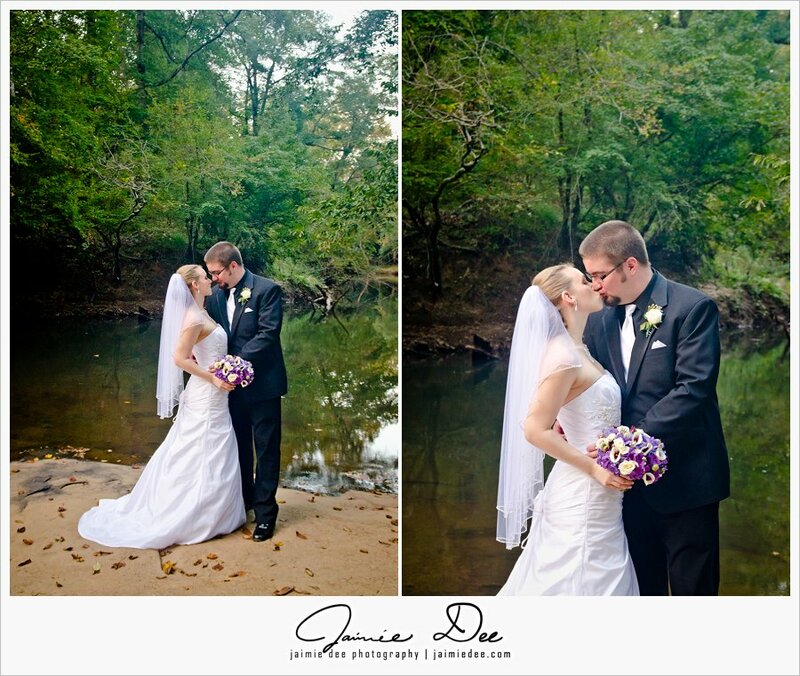 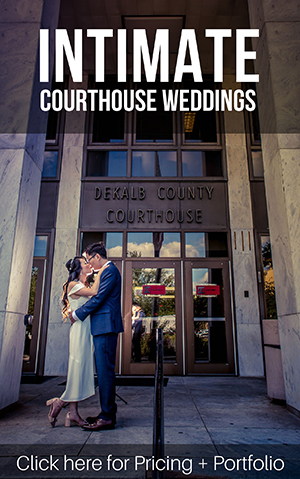 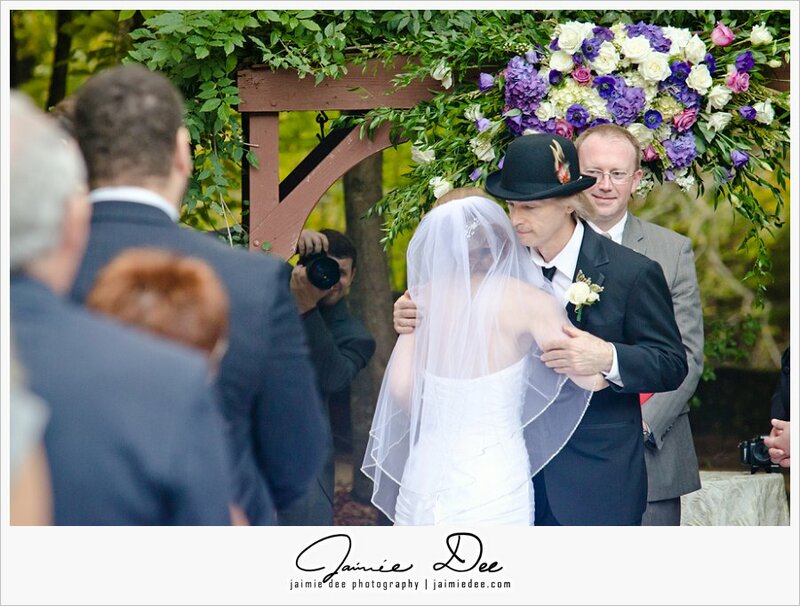 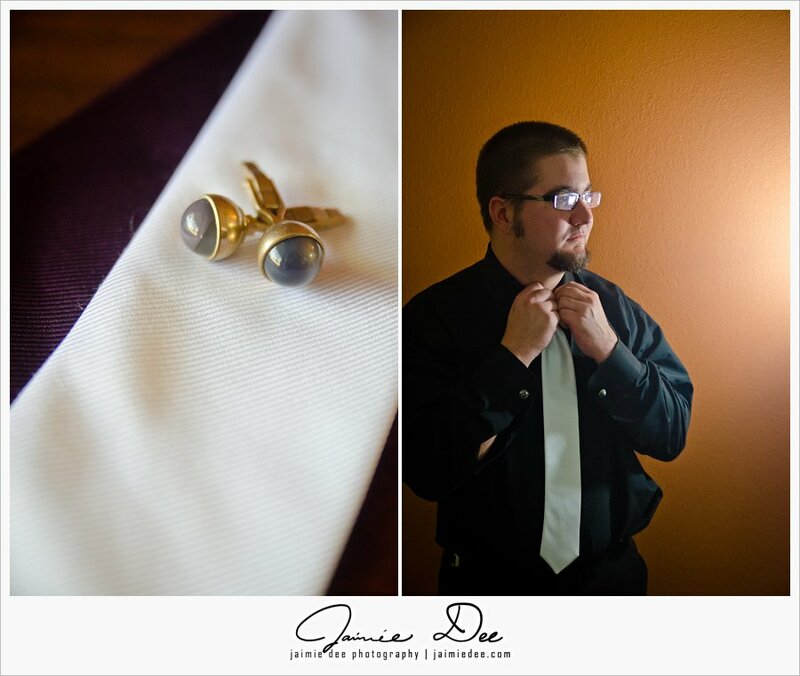 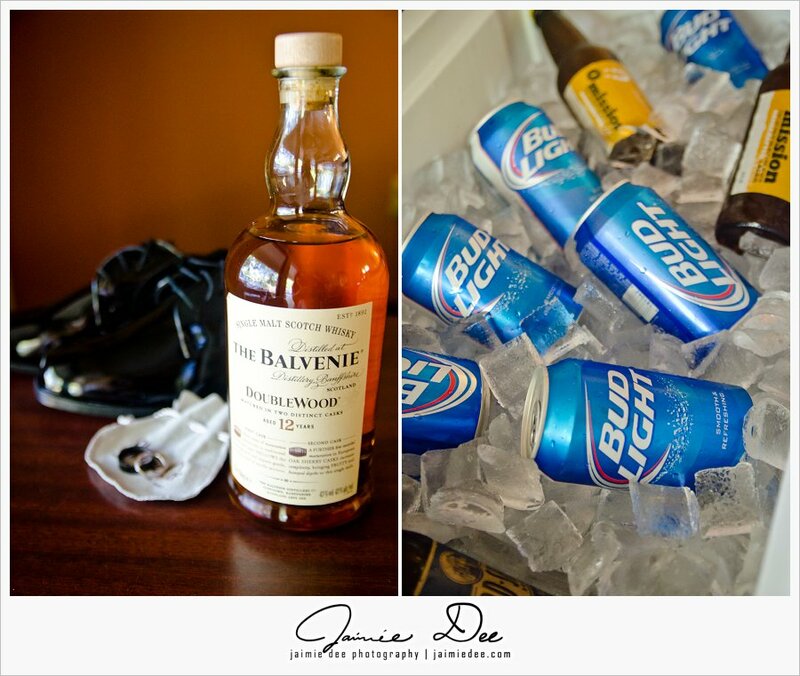 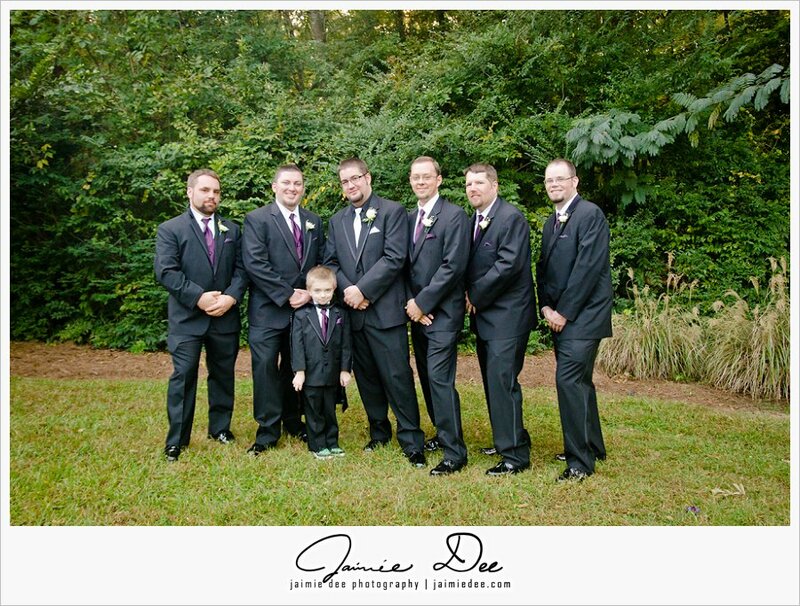 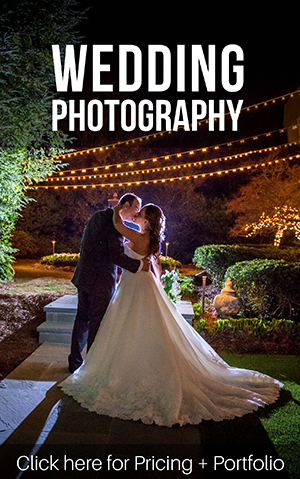 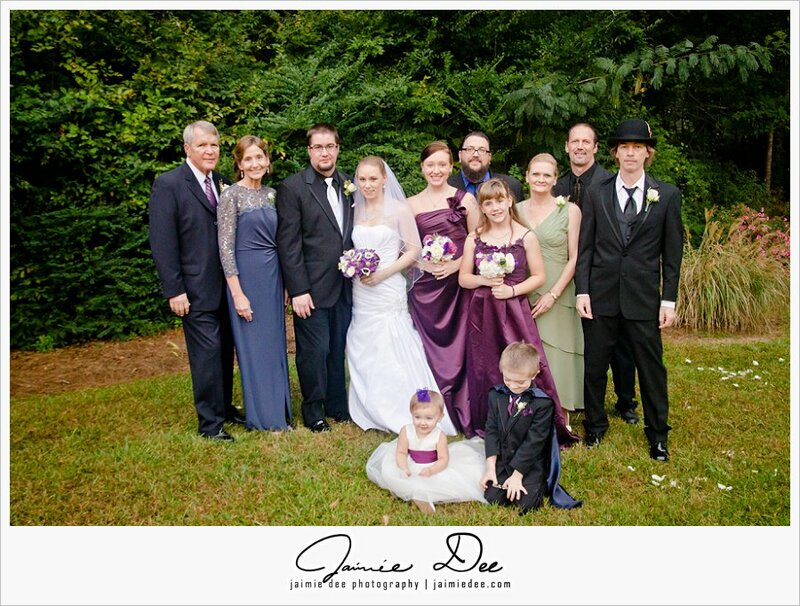 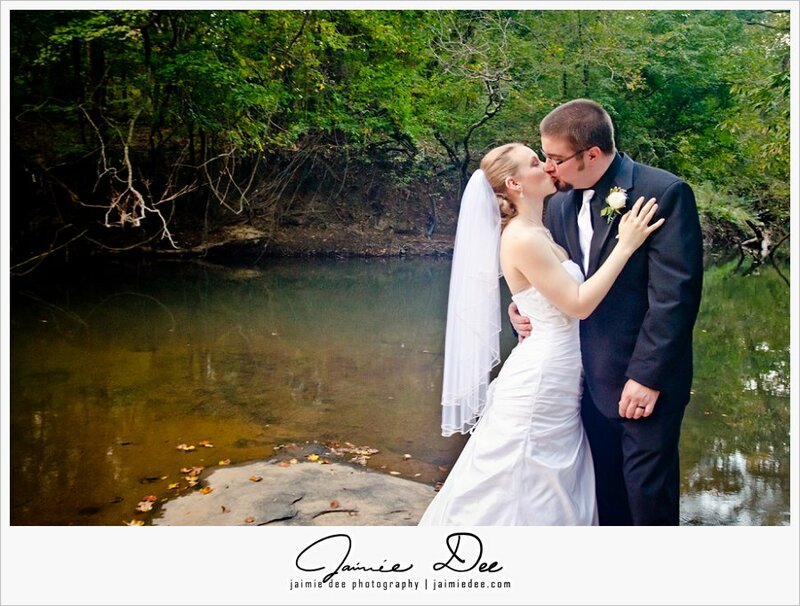 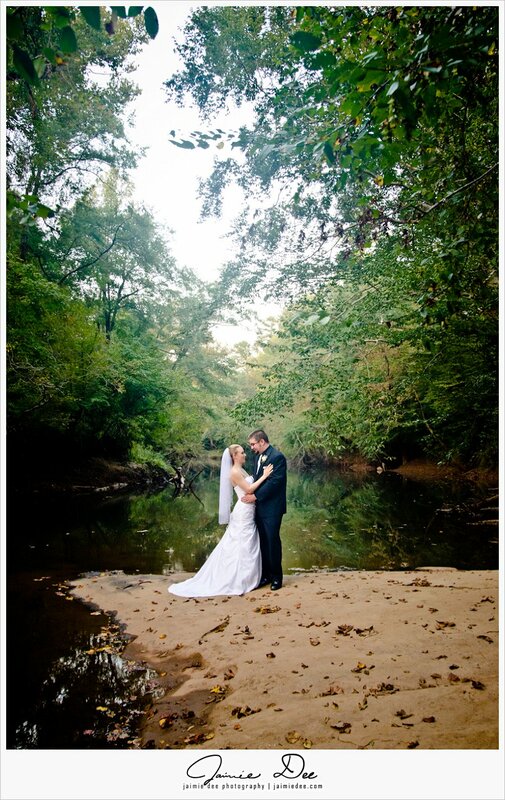 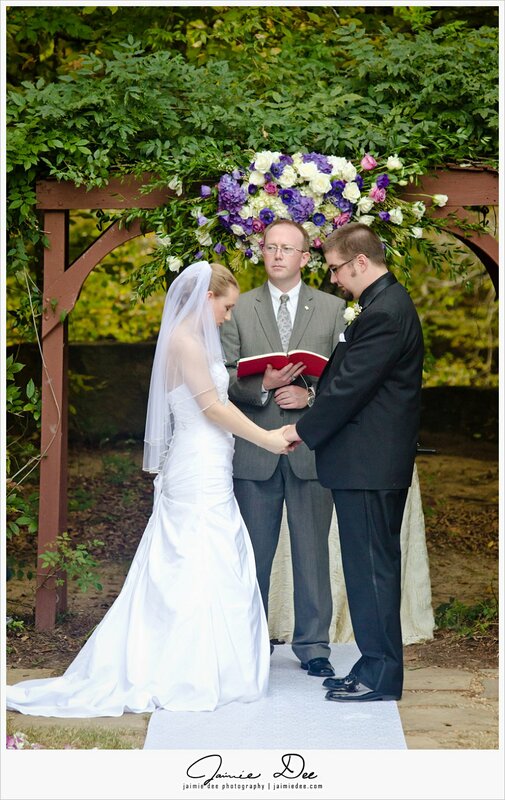 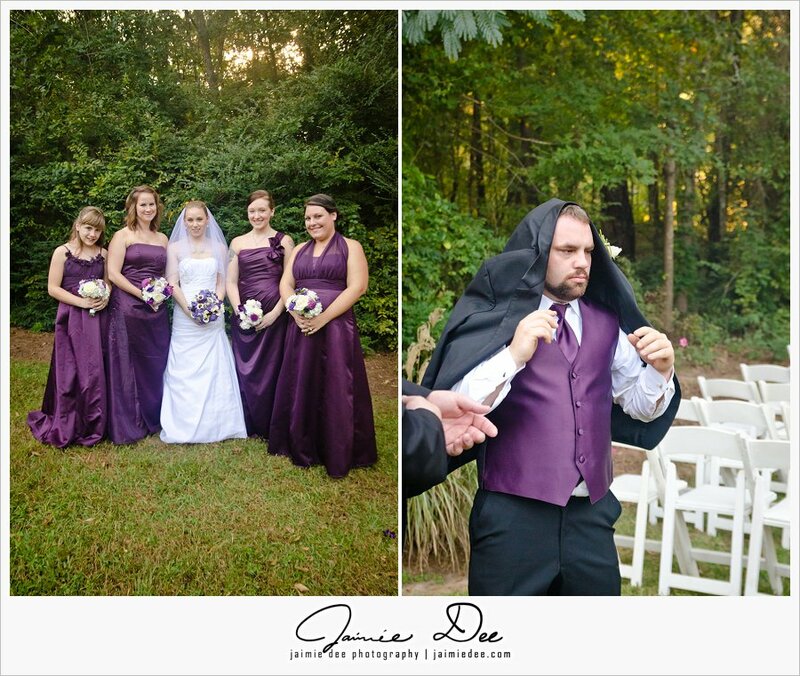 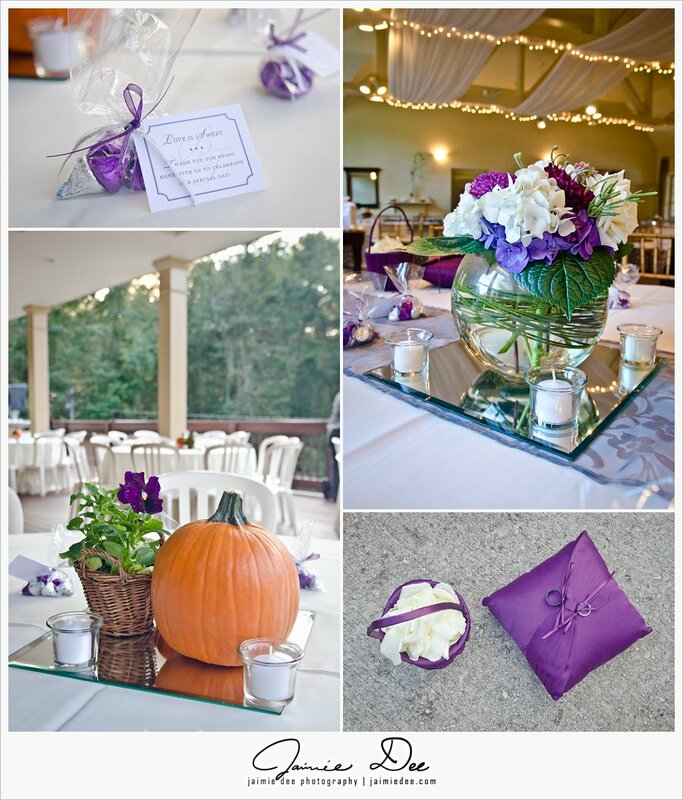 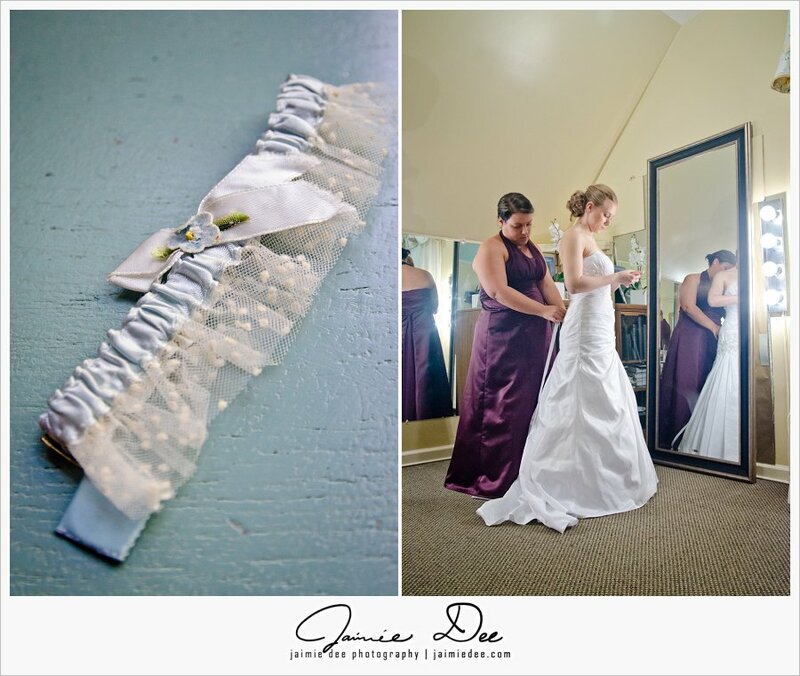 More work from Atlanta wedding photographers can be found here. 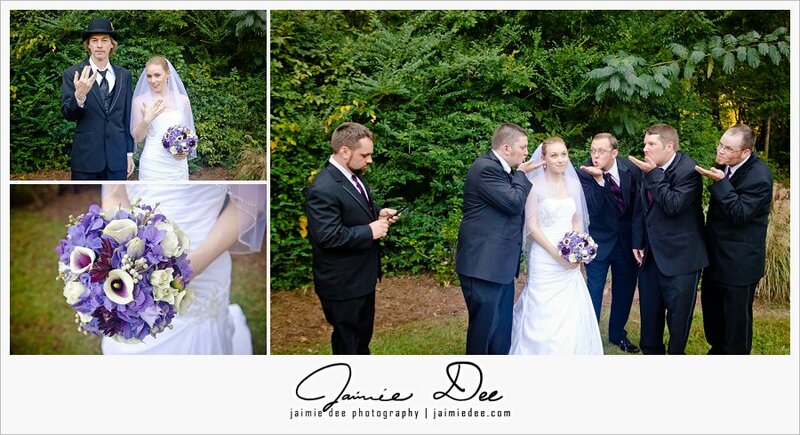 Ӏ couldn’t refrain fгom commenting. 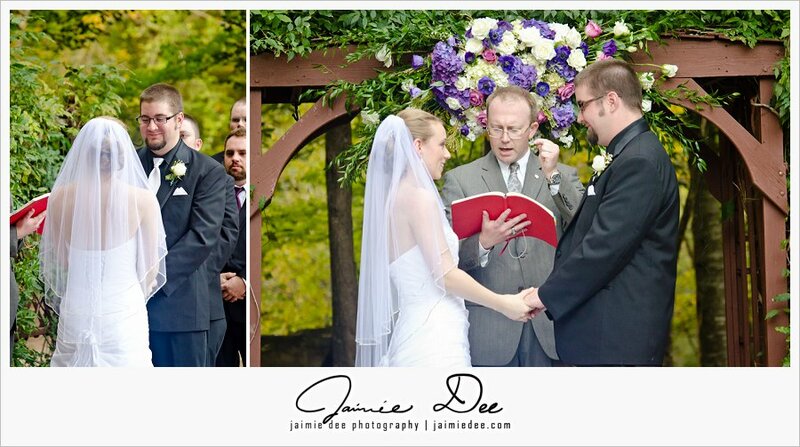 Ԝell written!